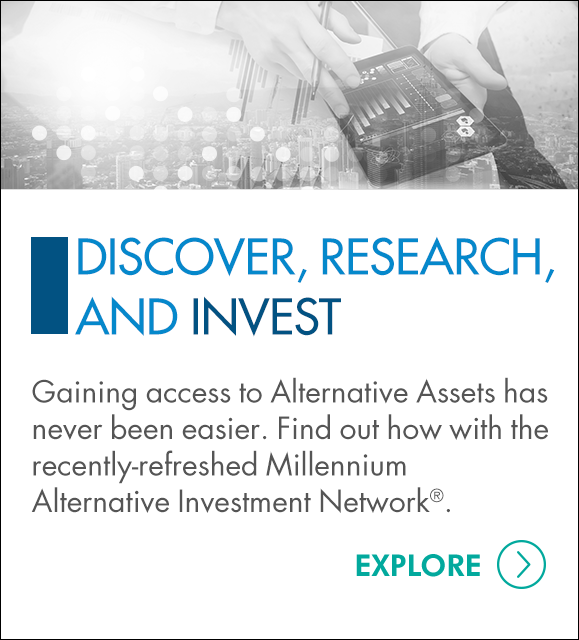 Leverage Millennium Trust's comprehensive search procedure to find missing participants and reunite them with their assets. We are your ally in connecting plan participants to their retirement funds so you can be confident they are taken care of, freeing you to focus on current business priorities. Upon encountering an NCOA discrepancy or receiving returned mail, Millennium’s accounting system is coded to indicate that the account does not have the current address information and the participant is missing. In searching for missing participants, Millennium utilizes a multi-step investigative process in which successive searches of various databases, including the NCOA database are performed; first by LexisNexis® and subsequently, if necessary, by Risk Compliance Performance Solutions LLC (RCP). All participant information is shared via a secure portal. If a recent change of address is identified, a notification letter is delivered to the potential participant requesting the participant contact Millennium to further establish and verify their identity. Once participants respond to the letter and their identity has been confirmed, Millennium’s Trust Accounting System is updated and Welcome Kits are distributed. Those participants who confirm their identity and claim the account are sent a personalized Welcome Kit and our records are updated. This kit includes a link to our online IRA Form for the participant to complete as well as account information, frequently asked questions and access to legal disclosure documentation. Those participants who are not found remain on our records and additional attempts to locate the missing participants are performed. Participants that remain missing will be searched for again every year thereafter.